The Sweet Hollywood Raspberry & White Chocolate comes together with the freshness of the Raspberry sponge beautifully complemented by a delicious white chocolate Buttercream. Not only do Sweet Hollywood bespoke cakes look impressive, but they taste absolutely delicious too. 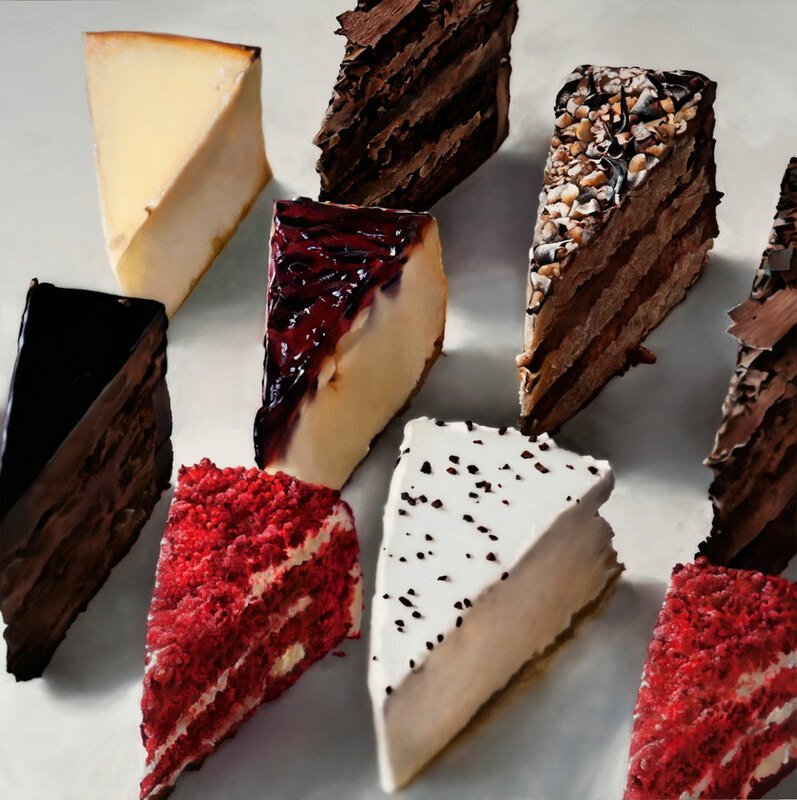 We offer a wide range of cake flavours that will leave you and your guests wanting yet another slice. If you have any flavour preferences which you don’t see in the flavours menu then please do not hesitate to ask and we can tailor these to your requirements.